October has already released several exceptional films, with a few more coming out at the end of the month! As usual I have chosen to feature two films that I am the most excited for, as well as a list of extras for those of you looking for a different vibe this month. Goosebumps … am I right? I am currently reading The Martian by Andy Weir, which is the novel that has been adapted into the film that this excellent trailer is highlighting. During a severe storm on a manned mission on Mars, Mark Watney is injured and presumed dead by his team and therefore left behind on a hostile planet. Mark has to use his incredible intelligence and innovative nature to use the meagre supplies he has left in order to not only find a way to communicate with NASA but also to survive long enough that he make his way home! I personally have been laughing and crying alongside each turn of the page, therefore, I can’t wait to finally finish the novel and see how Matt Damon brings this strong and witty character to life! Also, I’m eager to see how his supporting cast of Jessica Chastain, Chiwetel Ejofor, and Jeff Daniels perform in the crucial roles of Commander Lewis, Vincent Kapoor, and Teddy Sanders. Sicario was featured in last month’s “In Theatres” post, as it was originally set to be released in late-September. However, it was later bumped to release on Friday October 2nd. As a result, I have already seen it and am once again going to say GO SEE IT! Check out the “Film In Review: Sicario” post if you want to learn more about this excellent crime-thriller, and why you should 100% go and buy yourself a ticket. If The Martian or Sicario are not exactly what you’re looking for this month, no problem just check the list below for a few extra films hitting theatres this October. 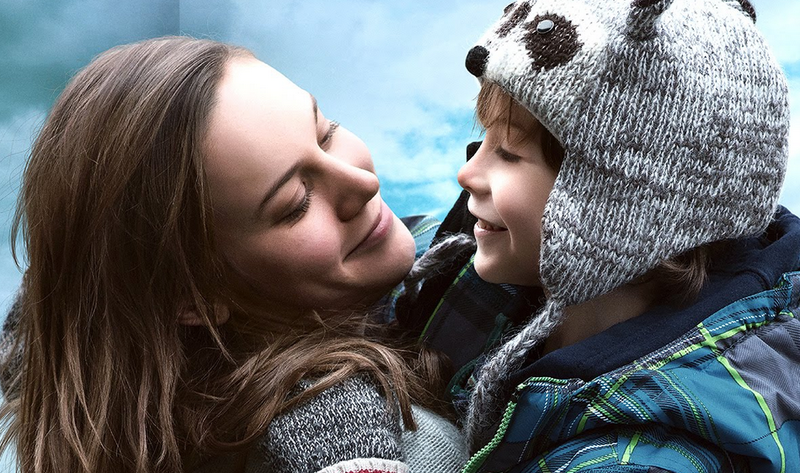 Room (In Theatres – Friday October 16th): is a dramatic film directed by Lenny Abrahamson, based on the novel with the same name written by Emma Donoghue. Seven years after her kidnapping, Joy “Ma” Newsome (Brie Larson) and her five-year-old son Jack (Jacob Tremblay) live their days locked in a small shed, with the hopes of escaping so that they can finally explore the world together. 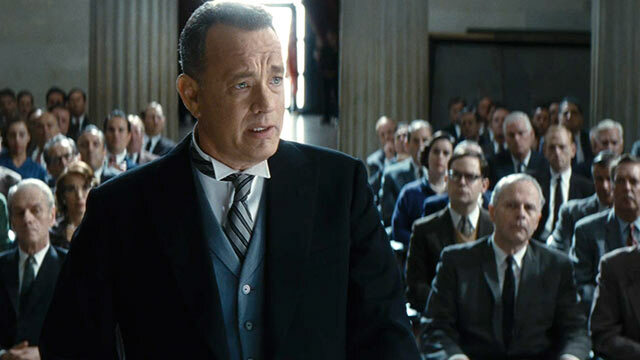 Bridge of Spies (In Theatres – Friday October 16th): is a historical thriller directed by Steven Spielberg, featuring Tom Hanks as Brooklyn lawyer James B. Donovan. The story is set during the height of the Cold War, as Donovan is hand-picked by the CIA to facilitate a controversial spy-for-soldier trade with the Soviet Union. Crimson Peak (In Theatres – Friday October 16th): is a horror romance film directed and co-written by Guillermo del Toro. The film follows young author Edith Cushing (Mia Wasikowska) who has a gift for writing horror stories after frequently being visited by her mother’s ghost who warns her to “Beware of Crimson Peak”. After tragedy strikes, Edith succumbs to the charms of Thomas Sharpe (Tom Hiddleston) and ends up having to battle the coldness of his sister (Jessica Chastain) in combination with the supernatural of this estate. 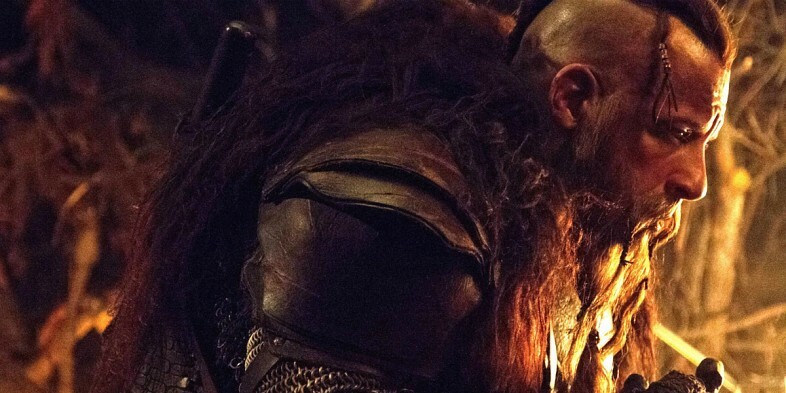 The Last Witch Hunter (In Theatres – Friday October 23rd): is a supernatural action film directed by Breck Eisner, featuring Vin Diesel as Kaulder a vengeful immortal witch-hunter. In order to destroy the plans of the covens of New York City he must go against everything he believes in, in order to accept the help of a gorgeous modern day witch named Chloe (Rose Leslie). 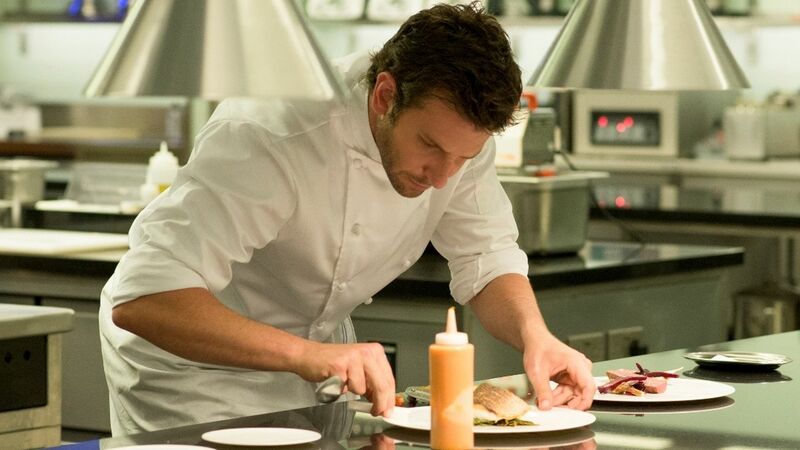 Burnt (In Theatres – Friday October 30th): is a comedy drama directed by John Wells featuring Bradley Cooper in the lead role of up-and-coming chef Adam Jones. After destroying his career with years of drug abuse and unprofessionalism, Jones cleans himself up to fight to achieve his dream of having a restaurant in Paris with three Michelin stars.